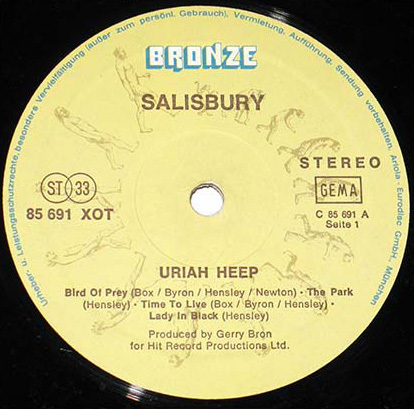 The seventh studio album was recorded by Uriah Heep at Musicland Studios, Munich. The band worked there between January and March 1974. “Wonderworld” was released in April 1974 by Bronze Records and charted for three weeks in the UK (peak position No. 23) and for 15 weeks in the US (peak position at No. 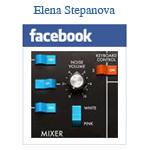 38)*. But the overall sales for the album were not as encouraging as it was expected. 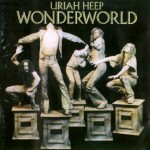 Musically “Wonderworld” is partially in the same line as the previous album, “Sweet Freedom”, and partially an attempt to return to the fantasy concept that was so dear to Ken Hensley and that made the band so popular in 1972. 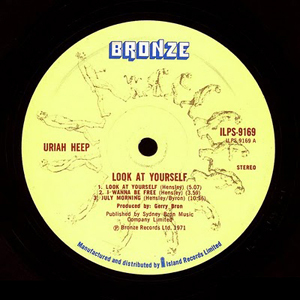 Generally, the album is the result of the band’s music collaboration: all members of Uriah Heep were credited as co-writers of the most tracks. 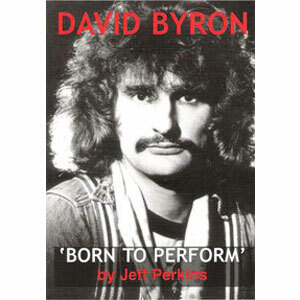 David Byron wrote lyrics for most of the songs, as well music for “So Tired”. Ken Hensley wrote the title track, as well as “The Shadows and the Wind” and “The Easy Road”, and co-wrote the rest. Orchestral arrangement for “The Easy Road” was written by Michael Gibbs. A massive tour was started to support the album, but this time it was so difficult that it led to serious problems within the band. 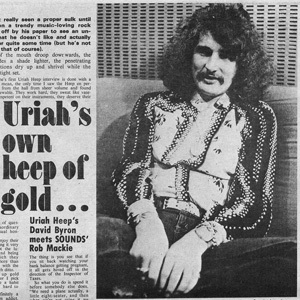 Gary Thain was electrocuted at the gig in Dallas, TX, and later it forced his removal from Uriah Heep. 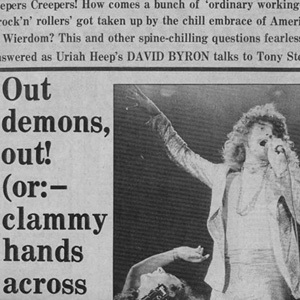 Problems within the band seemed to be solved by the end of the year — but, as later events proved, only for some time. Read Ken Hensley’s interview that was published in the NME magazine soon after the album was released.